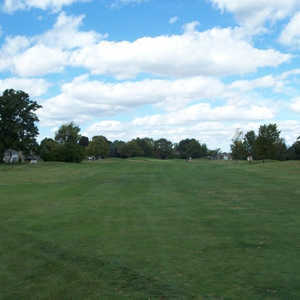 The 18-hole L. E. Kaufman Golf Course in Wyoming, MI is a public golf course that opened in 1965. Designed by Bruce Matthews, L. E. Kaufman Golf Course measures 6808 yards from the longest tees and has a slope rating of 132 and a 72. 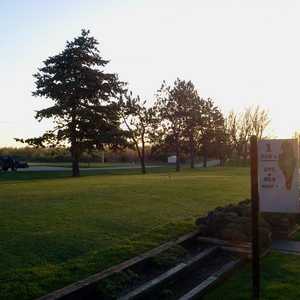 The Pines Golf Club sits just a few minutes south of Grand Rapids in Wyoming. 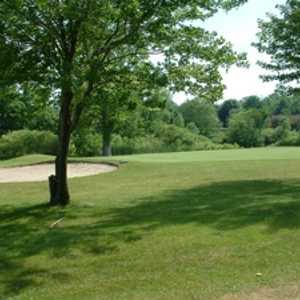 The 18-hole layout is routed through stands of mature trees. The terrain is mostly flat, which makes it a great golf course to walk, but there are a few subtle contours throughout that can be tricky.